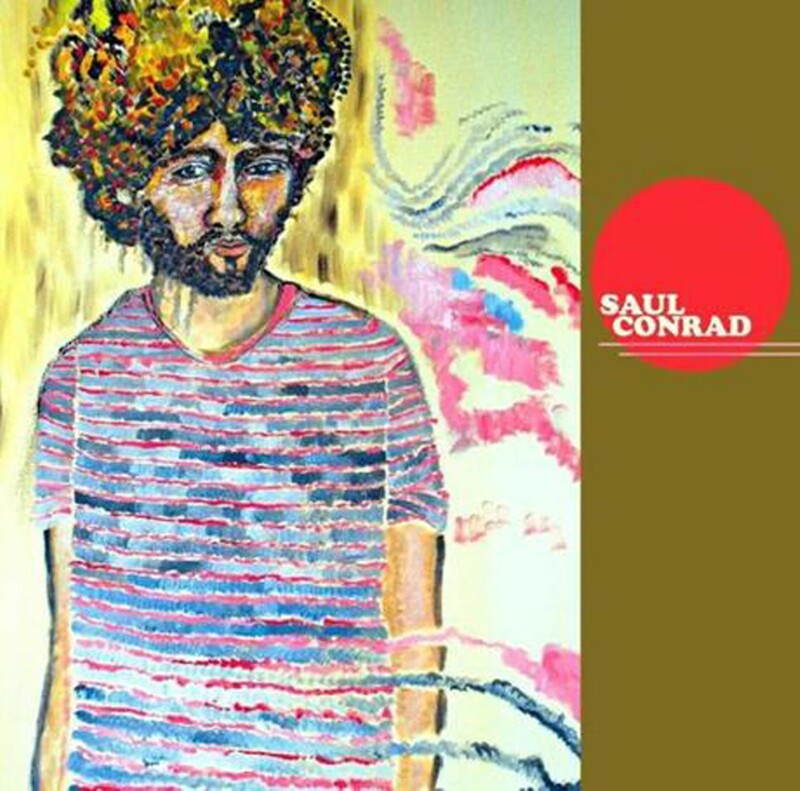 Listening to Saul Conrad's debut album, Poison Packets — croaking, defeatist indie-folk in the vein of Elliott Smith with the Nineties-inspired lo-fi hooks of Yuck — it's hard to believe Conrad had never played a live show at the time of its release. Poison Packets is a good time in its own way, even when the record is so black it chokes down its laughs. 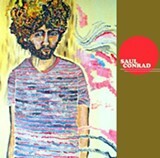 Unaccompanied, save for a female vocalist that looms like a pallid specter, Conrad conveys such an expert sense of loneliness, it could've only been cultivated out of first-hand experience. And this is coming from a guy that even the most informed devourers of indie rock have likely never heard of, except for those in the Boston area (Conrad's home quarters).